CRYOWORLD is an advanced specialist in engineering and fabrication of cryogenic projects and is firmly based on extensive experience in both the theoretical as well as the practical field. Our core business is design, production, testing and installation of Helium-, Nitrogen- and other custom designed cryogenic equipment. In our production facility our dedicated engineers and specialists make sure every project meets the highest quality standards. 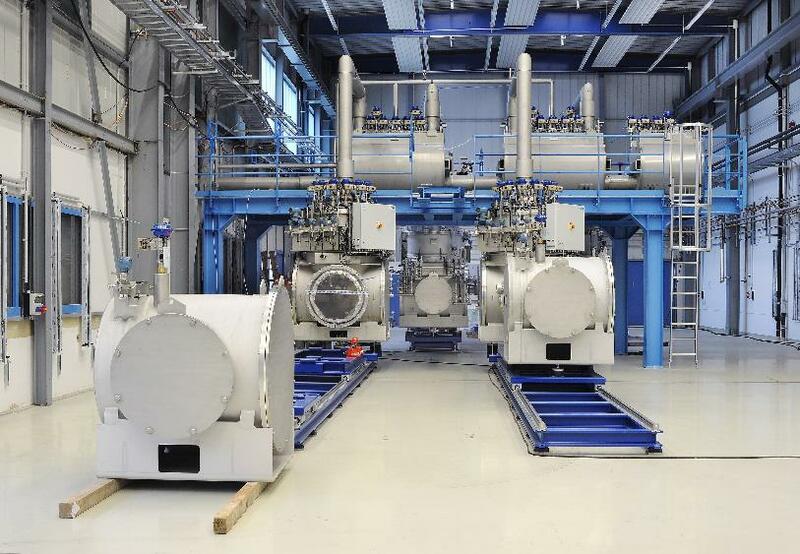 The cryogenic systems for various liquid gasses are used in industrial and scientific applications and delivered to renowned companies and institutes worldwide. CRYOWORLD is a manufacturer of special cryogenic, vacuum insulated equipment and is based in The Netherlands.